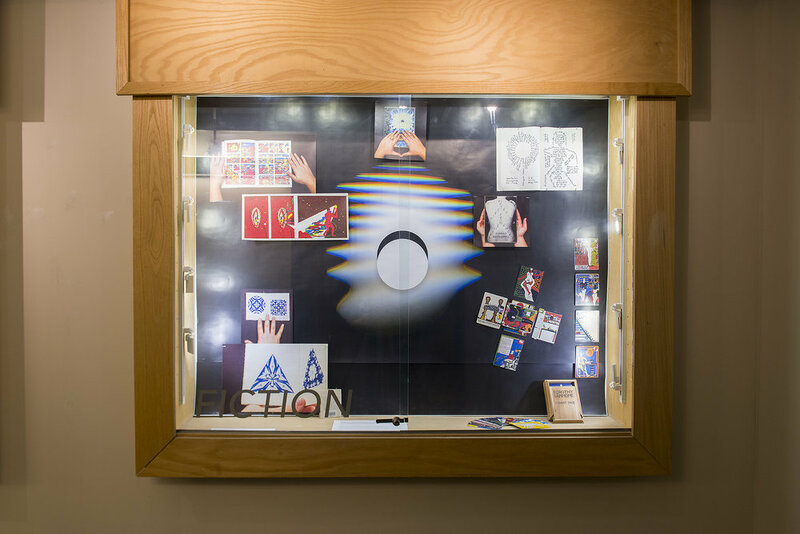 As a closing to the Anarchival Impulse exhibition, the GET ARCHIVED workshop brought an action-based culmination to the dialogues present within the exhibition’s individual works wherein artists build their own archives to establish a new kind of historical record. Sixty Inches from Center Director of Operations + Archiving, Jennifer Patiño Cervantes, began with a presentation on how to archive your own work, and the urgency of such actions in our digital present, especially for emerging artists, curators, and community organizers of color and along a spectrum of race, nationality, ethnicity, gender, ability, and discipline. After the presentation, volunteers were available throughout ACRE’s open hours to assist anyone who wanted to contribute to two of Chicago’s most important libraries: the Chicago Artist Files at the Harold Washington Library, and The Pamphlet Files at the Ryerson Library in the Art Institute of Chicago. 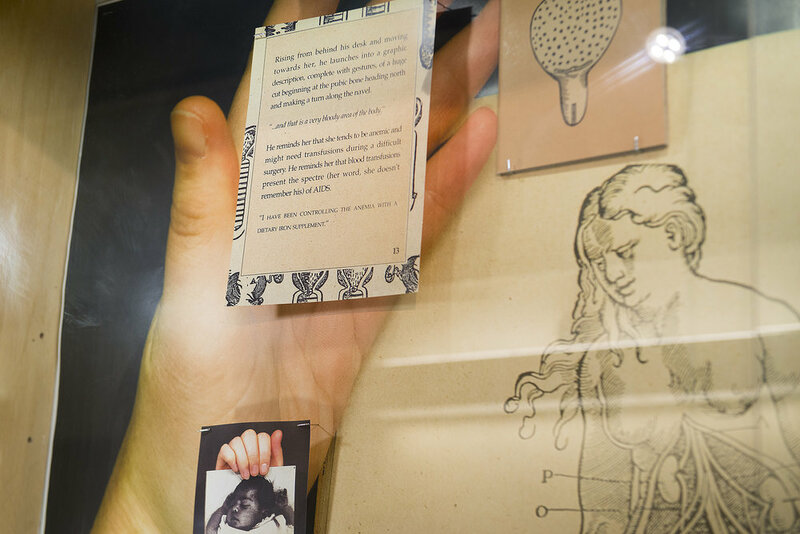 Sixty Inches from Center works with the Chicago Artist Files to help it get more contemporary artists catalogued, particularly artists of color and along a spectrum of race, nationality, ethnicity, gender, ability, and discipline. In an effort to help preserve the legacy of the art that our organization supports, have a hand in shaping the art history of Chicago and help address the changing landscape of the art world, we will regularly contribute the content of our website to the archive, creating files for each artist and art space we profile. I collect art - slowly and frugally - and while pursuing consecutive masters degrees in Photography and Visual Critical Studies at School of the Art Institute of Chicago I opened my home for others to view the latest and greatest in my ever-growing personal collection, and to enjoy some homemade pancakes. 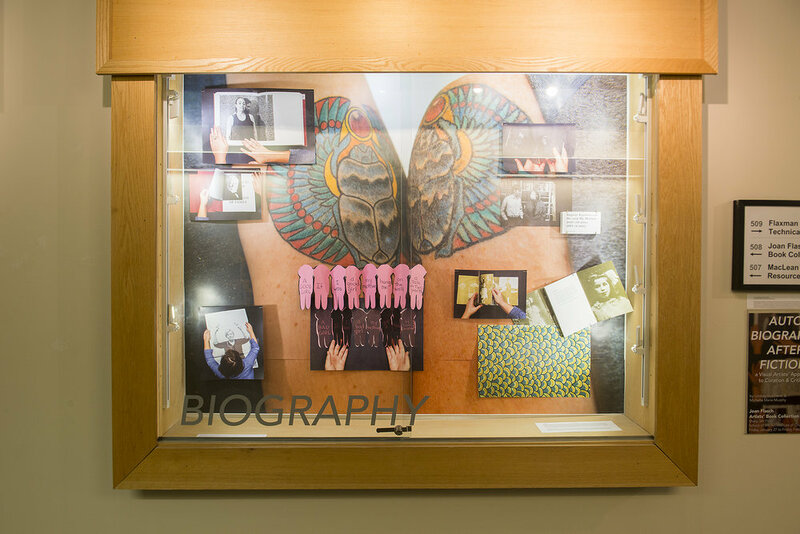 Recognizing the poignancy of the second-wave feminist concept “personal as political,” graduate students Lindsay Hutchens and Michelle Marie Murphy began their collaborative research at Joan Flasch Artists’ Books Collection in the Spring of 2016. 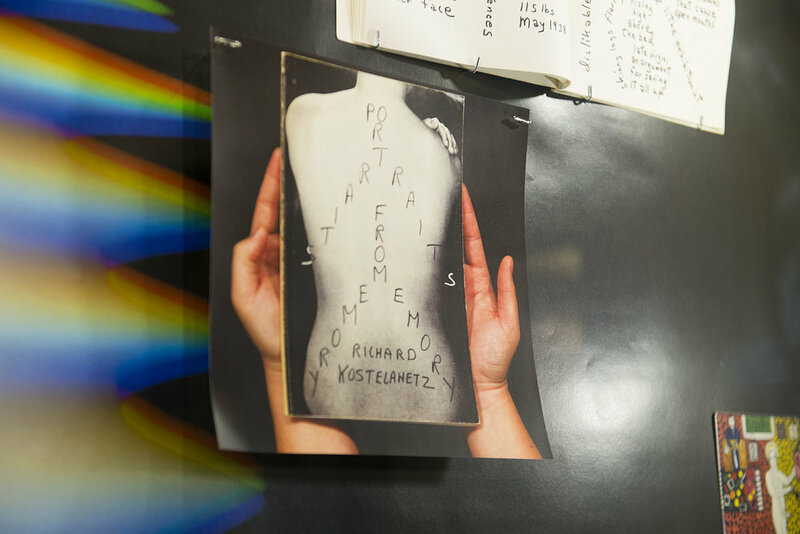 They requested to view any works that germinate from an autobiographical perspective with the belief that autobiographically inspired (subjective) art can allow us to reflect on broader (objective) political and societal issues. 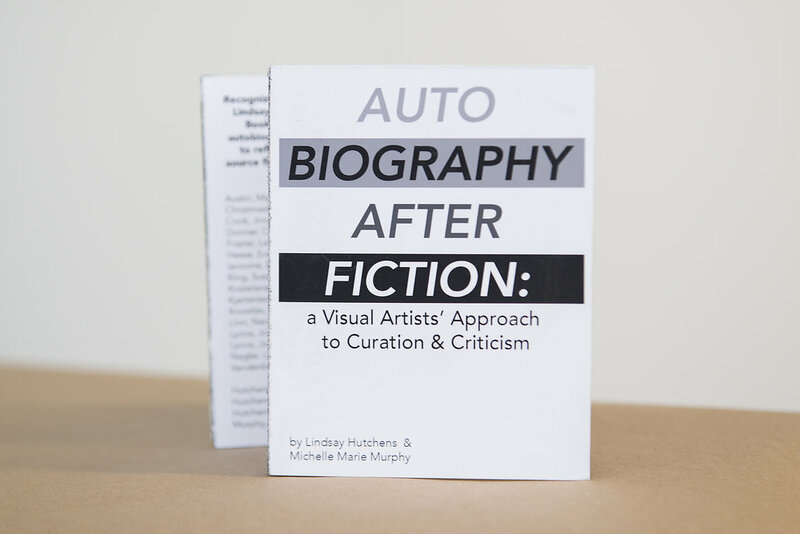 Hutchens & Murphy exhibit the primary source findings along with their own aesthetic (subjective) representations using photography and writing to reveal and magnify broader issues of labor, wellness, and intimacy.